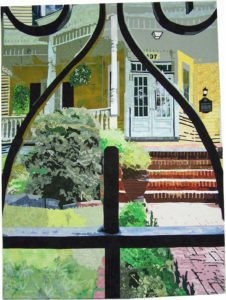 Quilted Artworks offers uniquely designed art quilts for sale made by quilt artist, Marcia Eygabroat. Each quilt is completed with attention to detail in styles that range from architectural to abstract. 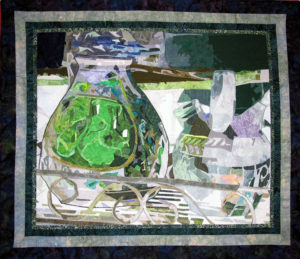 Click on any photo to see the quilt magnified, or start the slide show. 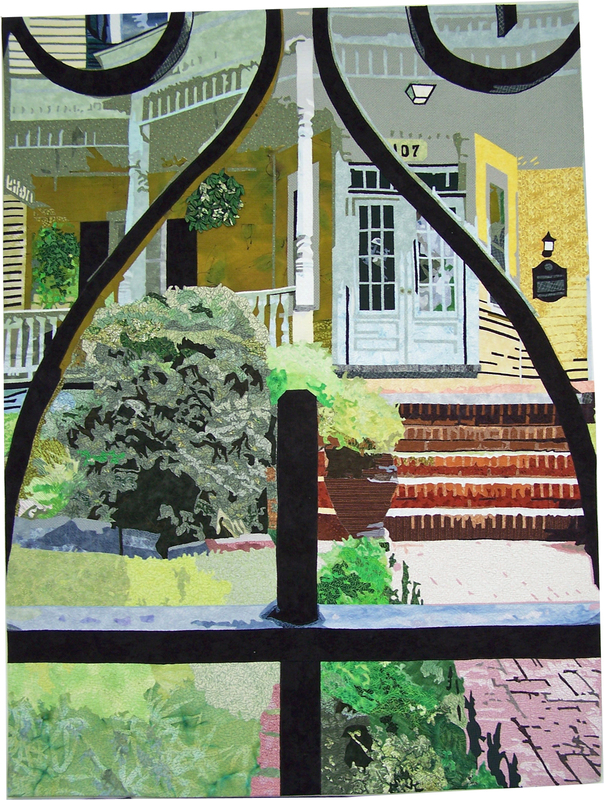 Quilt information, pricing, and a “Buy Now” button for each quilt is below the gallery. 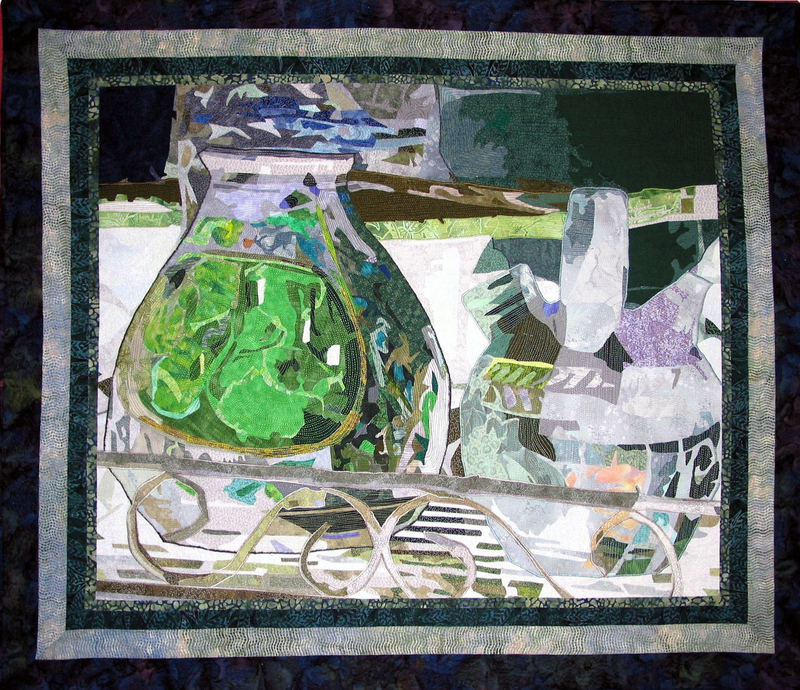 Click on the quilt title below for the gallery of photos on the quilt. To purchase, click on the “Buy Now” button. NOTE: Shipping and insurance are not included in the price of the quilt. They are additional and will be calculated separately based on the shipping address and quilt value. The buyer will receive a PayPal invoice for these charges. When the shipping and insurance are paid, the quilt will be shipped.